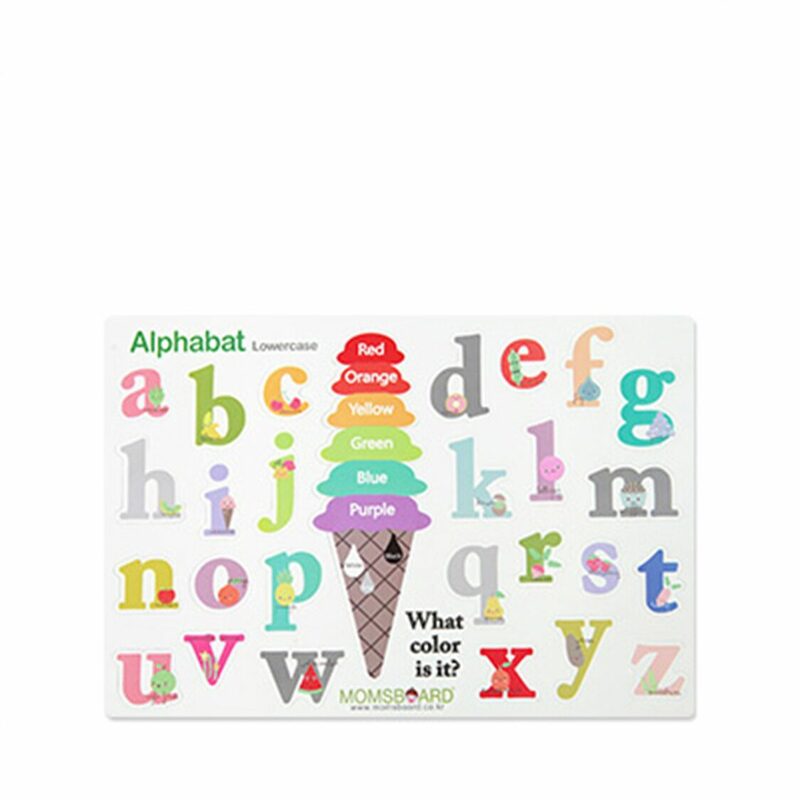 Unlock hours of creativity and spell whatever you want with soft magnetic letters. You will discover how much the little ones enjoy learning through play. Building vocabulary, improving spelling skills, and hand-eye coordination with light & soft EVA magnets from Korea. Children will enjoy extra fun activities with ice-cream corn stacking while learning about colors and developing fine-motor skills.